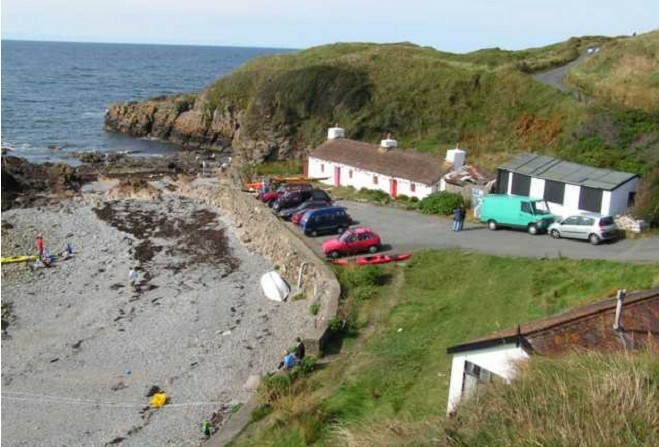 FIM Capital Beach Buddies will try again to hold a beach cleaning event at Niarbyl this morning (Sun 3). The charity had planned to meet at Niarbyl last weekend, on Sunday 27 January, following reports of marine rubbish being washed up on the beaches in the area during the last few weeks. Some volunteers had already been there and gathered a large pile of plastics and other materials, but there was plenty more to be done. However, adverse weather put a stop to the meeting short notice, meaning volunteers will now try again today in the hope of improved conditions. Work gets underway at 10:30am, finishing no later than noon, and volunteers are asked to park courteously as it's a narrow road, and the car park at the cafe is likely to be busy with customers.